A new Marvel film is always something to get excited about, and I personally look forward to seeing how Stan Lee will make an appearance. First appearing as a juror in the 1989 made for TV movie The Trial of The Incredible Hulk, Lee has continued to make cameos in the Marvel universe, popping up in all of the live-action films, in video games and even in animated form. 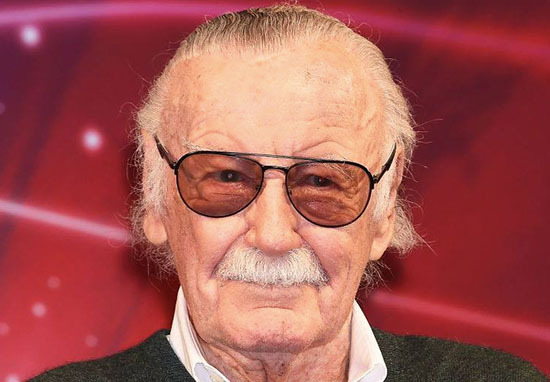 Following news of his death in December last year, fans have been wondering how many cameos Lee filmed for future Marvel projects, to continue the tradition. And now we may have an answer, as Kevin Feige, the President of Marvel Studios, has given us some clues in a recent interview with Entertainment Tonight. Feige confirmed Lee will make a cameo in the upcoming movie Avengers: Endgame, also adding the legendary comicbook writer has filmed others. We’ll see. We’re heading– We shot a couple of others, so we’re coming up on the last of them, yes. Since Marvel Studios haven’t officially announced their slate following Spider-Man: Far From Home, we don’t know what other productions Lee could have shot cameos for. So Feige saying the legend has filmed ‘a couple of others’ is certainly intriguing. The recent tribute to Lee in Marvel Studios’ latest film Captain Marvel is very emotional and touching. I joined other Marvel fans at a midnight screening of Captain Marvel, all of whom applauded as the opening titles credits rolled. That’s because normally the Marvel logo features clips from various Marvel Cinematic Universe (MCU) movies, but for Captain Marvel this was replaced with shot’s from Lee’s cameos. A message then appears at the end which simply reads ‘Thank you Stan’. 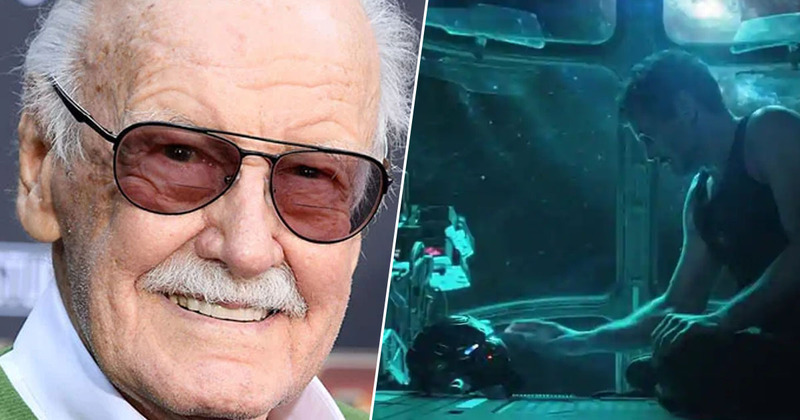 Feige told Entertainment Tonight shortly after Lee’s death they realised this would be a great way to pay tribute to the legend. It was soon after he passed, and we were thinking about what to do and how to do it. And we figured, as we always have, the way to pay honour to him is the way we’ve been trying to do while he was alive, which is the movies. I had always thought in the back of my head, should that day ever come, that I would want something sort of touching and rousing up front, as opposed to sort of depressing at the end. I know that, not specifically but in general, a celebration is what Stan always wanted as opposed to any sort of mournful event. So, it happened very, very quickly soon after we got the unfortunate news. The tribute is indeed moving, and we can’t think of a more perfect way to honour him.